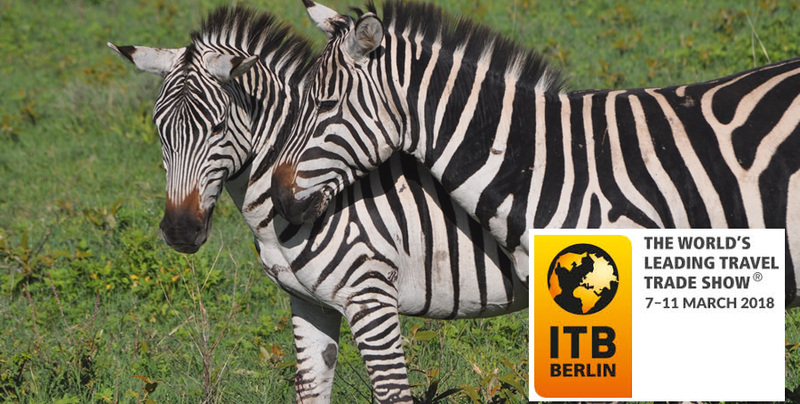 Leopard Tours will be participating in the ITB tourism exhibition in Berlin, Germany, from 07th to 09th March, 2018 inclusive. We will be located in Hall 21.a, Stand 125. The Managing Director, Mr Fazal, will be leading the Leopard Tours team at the ITB and we look forward to meeting with you at our stand. With our network of offices and professional staff in key tourist centres in Tanzania including Arusha Head Office, Dar es Salaam & Zanzibar, and a fleet of 225 safari vehicles, we are confident of maintaining the highest standards of operating efficiency and customer care. The vision is to make Leopard Tours the very best Destination Management Company (DMC) in Tanzania and a natural choice for safari and holiday planners worldwide.